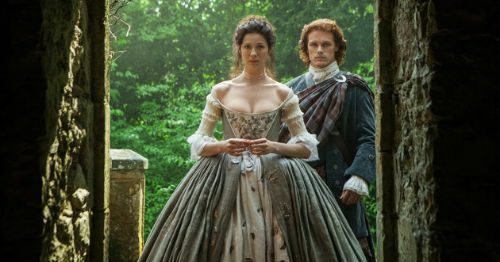 The post Outlander Season 4 Episode 2 Recap: Do No Harm appeared first on Outlander Cast. Latest Update!!! 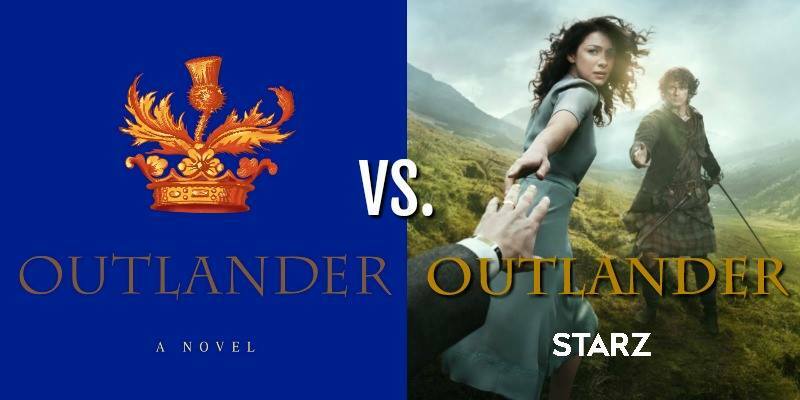 STARZ released the official synopsis, promotional photos and preview for Outlander Episode 3 –The False Bride, airing November, 18th.